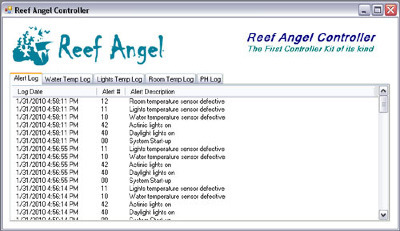 Reef Angel is a new controller kit that offers the reefkeeper complete control over both hardware and software in order to accommodate any reefing needs. 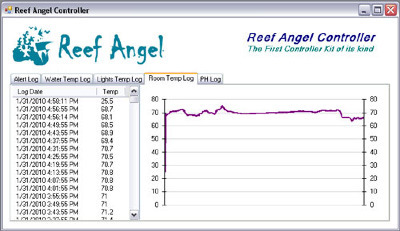 You can now build the controller you always wanted from the ground up, and use a simple interface and programming language to achieve your goals. * 2x 24LC256 – Serial I2C EEprom memory, one with jumper to block write access. 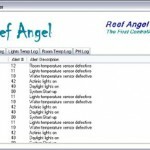 * Status LED, mainly used for alert and diagnostics. * 2x Plugable terminal connectors for LED cable if any of the 2 above choices are opted in. 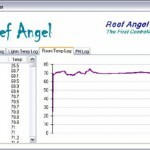 Check it out on the Reef Angel website.